Covering Barnstaple , Bideford , Braunton , Torrington , Ilfracombe and all villages in between . 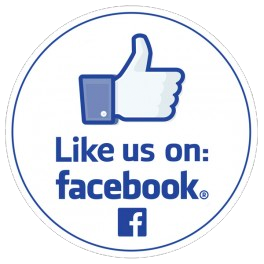 Amethyst Cleaning Services believes our customers are the most important consideration at all times. 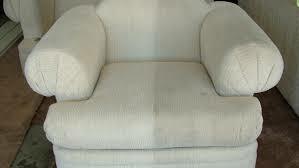 We will clean your upholstery with the highest level of customer care and service possible. We will also put all items found under the cushions in an envelope. The work area will be prepared. We will move any furniture out of the way so nothing gets an over-spray on it, An absorbent drop cloth will be place on the floor to absorb any over-spray. Pre-condition and spot remove anything like grease, ink, shoe polish etc. These steps allow us to be the best upholstery cleaner in the North Devon Area.